For 30 years Chiropractic patients have found pain relief and wellness services in a patient-centered setting at Moss Chiropractic and Wellness. Our holistic approach, tailored to each patient’s specific needs, is what sets us apart among other chiropractors. We are highly experienced chiropractors specializing in a variety of wellness services ranging from advanced pain relief and corrective care, prenatal and pediatric care and Lab Based Nutritional Counseling. Over the years we have successfully treated thousands of patients with a variety of problems caused by imbalances in the spine and injuries sustained in automobile accidents, sports related injuries, slip and fall accidents and repetitive motion injuries. 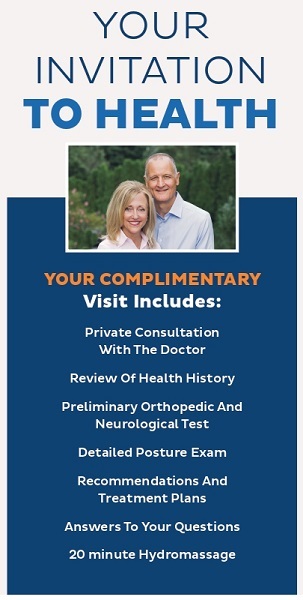 We provide a complimentary, no-obligation initial consultation at Moss Chiropractic and Wellness to better help serve your needs. 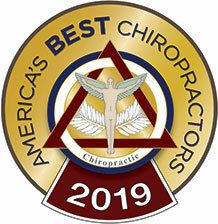 We are proud to have been named one of The American Institute of Chiropractors "10 Best" in Client Satisfaction two years in a row! Our dedication and passion for patients is what drives our practice – we have served the Olney community for 30+ years, and look forward to many more. Thank you for entrusting your care to us! Headaches were a part of my everyday life, but now they are gone. I couldn’t sleep more than three or four straight hours, now I can sleep all night comfortably. You all are great, thank you! “When your back let’s you down, the Moss team will help you rebound” Big thanks. Both doctors and the entire staff were friendly and professional. A very welcoming bunch. I would definitely recommend them to family and friends. One of the things that I really liked was that in addition to being welcoming, they are very thorough with the tests that they do and the explanation of results and treatments. I have been pleasantly surprised by my first experience with chiropractic care. I look forward to my visits and always leave feeling “uplifted”! Throughout my experience here at Moss Chiropractic, I have been enlightened about numerous concepts relating to chiropractic care. I now realize that my problems were related to my posture. My range of motion has significantly improved, my pain is gone and my posture is better, thanks to Dr. Ray and Dr. G.
I was very impressed and pleased with the amount of time both doctors spent with me as well as with the level of care provided during my first visit. Thank you!! I came to Moss Chiropractic, with chronic neck and upper back pain. The treatments had a huge impact on my overall health and were especially effective for minimizing my chronic discomfort. The whole approach is totally different than prior chiropractic care I received, and I know that this approach is the reason I am feeling so much better. Felt improved after first visit. Staff is very knowledgeable and professional. So glad I found this group and so nearby for me. A maintenance program with chiropractic aid is a must for me! I’ve realized healing takes longer as you get older, but now I know it can and does get better. But if I miss an appointment I feel myself stepping backwards in the healing process. 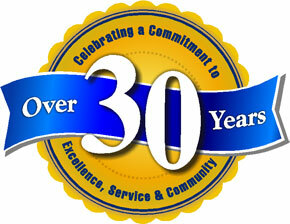 My wife and I were made comfortable by the friendliness of the staff and the professionals. Great staff and friendly faces. Very courteous and respectful. I have complete trust in both the Doctors. My back had been giving me problems for over (20) years. After six weeks of treatments I can now do things I thought I’d never be able to do again. It’s only been 4 appointments and I can see a marked difference already. I’m not psyching myself up for the pain of getting in and out if the car this week.